The DWTAG Charger is an efficient and space saving product that allows simultaneous charging of multiple Ciholas Ultra-Wideband (CUWB) DWTAGs. 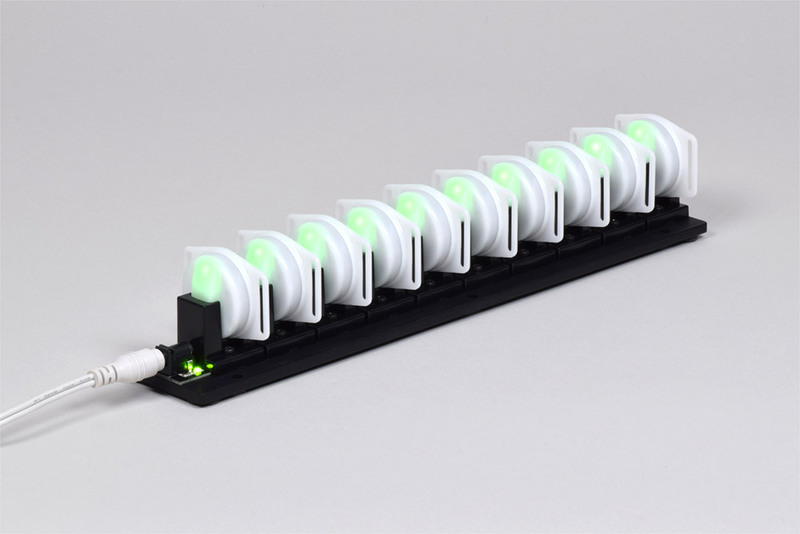 It supports charging of up to 10 units at a time. 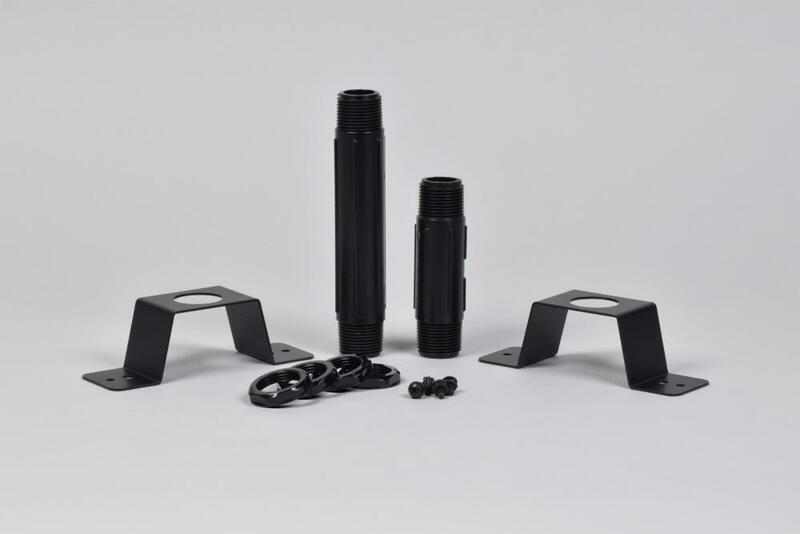 The Ciholas DWETH Mount-Kit is a threaded downrod kit for DWETH101 and DWETH111. The kit provides a method for elevating the devices from a mounting surface. Mounting surfaces such as drop ceiling grids, metal studs, and rafters can interfere with UWB signals. Ciholas recommends that DWETHs be mounted 4-6” off of any surface. 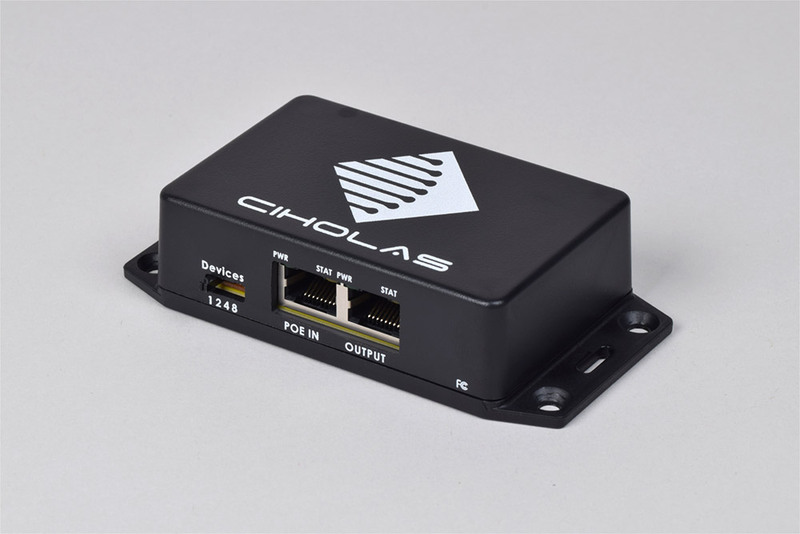 The Ciholas DWUSB-SMA is a demonstration device for experimenting with Ultra-Wideband (UWB) Real Time Location Systems (RTLS). 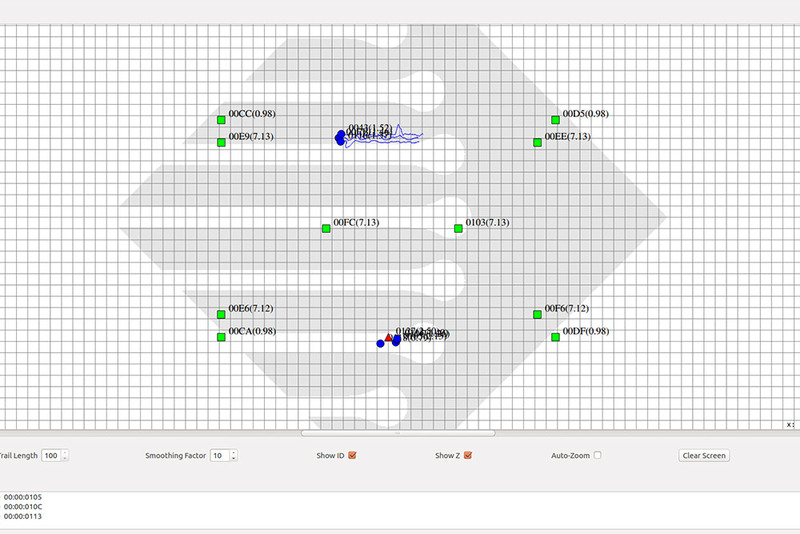 In the Ciholas UWB (CUWB) system, the DWUSB can act in multiple roles, such as reference anchor, mobile trackable tag, and UWB network interface. 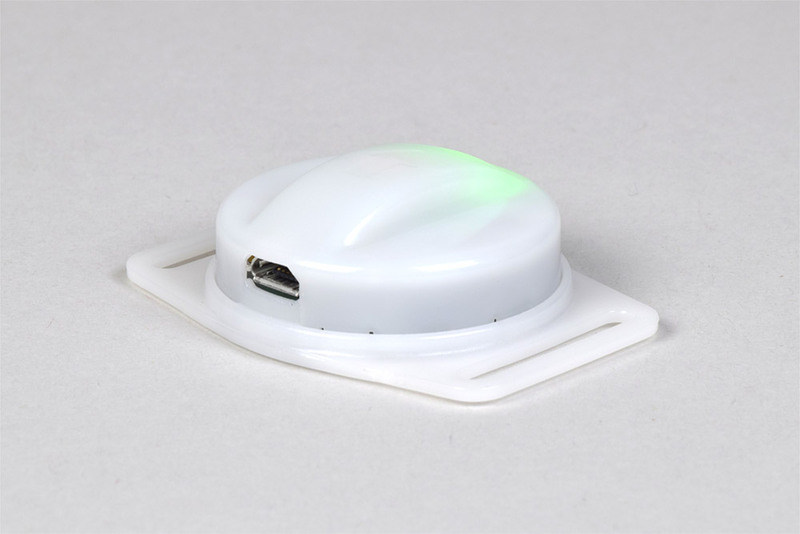 The DWUSB-KIT comes with a DWUSB-SMA unit, removable antenna, USB rechargeable battery, AC/DC wall power adapter, and a USB cable. 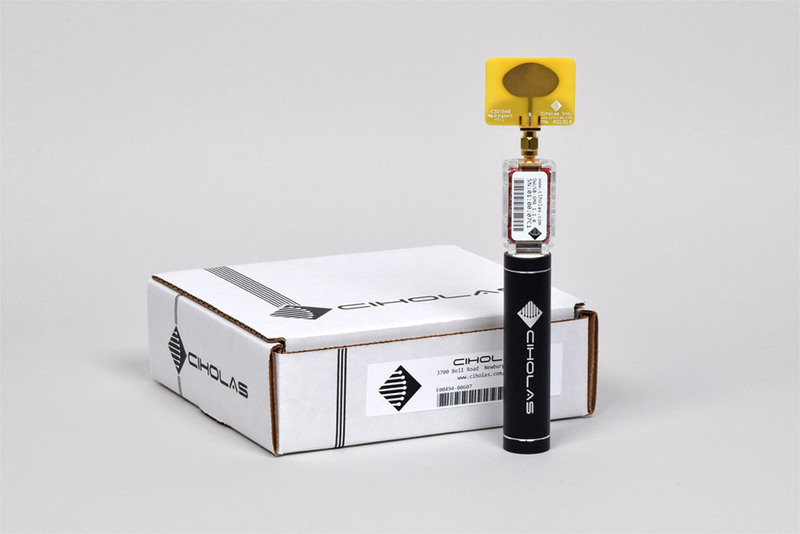 The Ciholas ANT110 is a monopole antenna designed to operate from 3.2 GHz to 7 GHz. 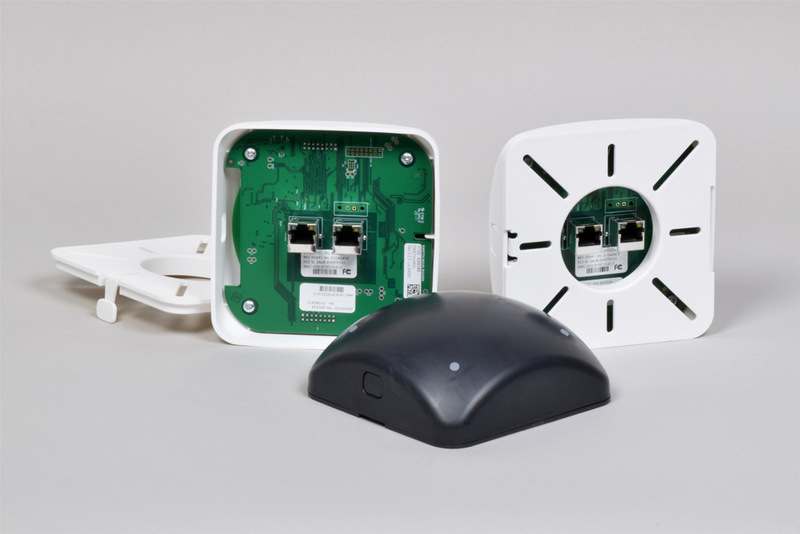 It is intended for use in Ultra-Wideband (UWB) applications and is provided in the DWUSB kit for use with the DWUSB-SMA. 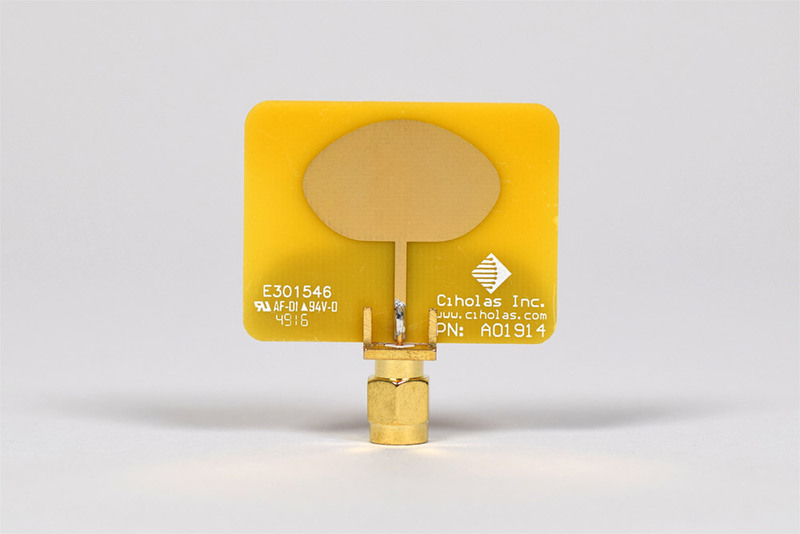 The antenna is small enough to allow implementation in portable devices and has a standard polarity SMA connector. For information on Archimedes CUWB System installation and configuration, visit the Archimedes Documentation. 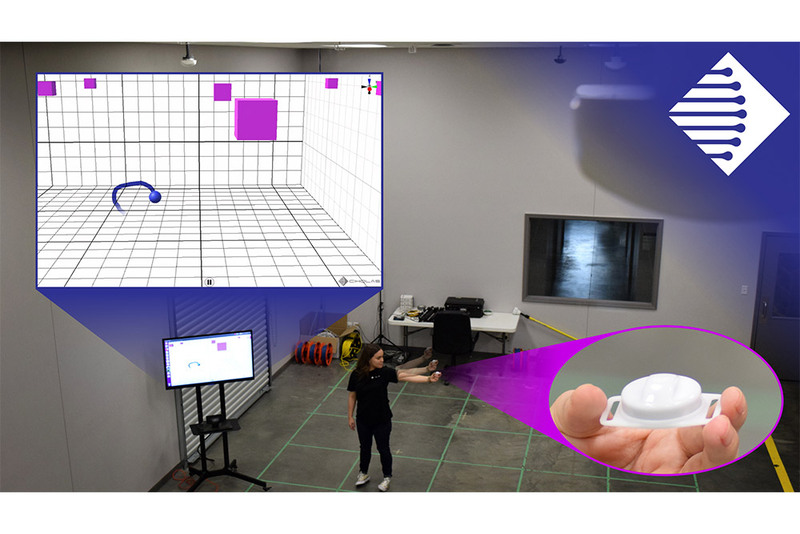 A quick introduction to the Archimedes CUWB System can be found in the Quick Start Guide.